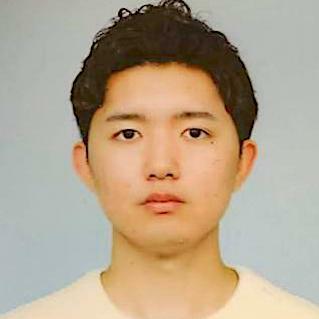 Teacher Yuto has a lot of experiences of staying overseas. He's been to New Zealand for almost a year, the Philippines for 2 months and he's staying in Malaysia now. While he's had many experiences of talking to English speaking people, he never underestimates the importance of grammar. He believes and claims grammar is the most important thing in studying English and is willing to share his knowledge. He'll be best suited for students not understanding the basis of English.